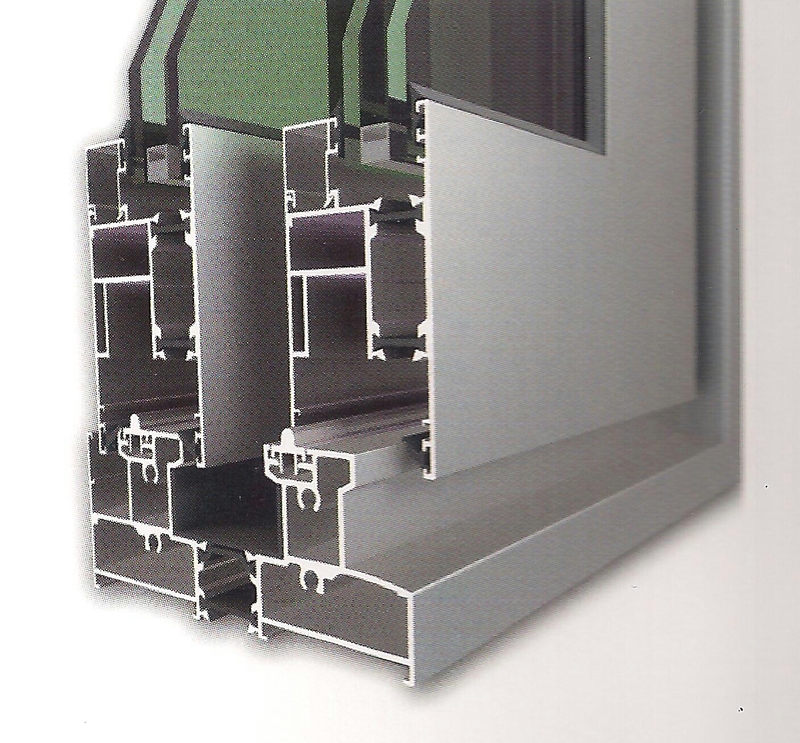 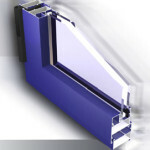 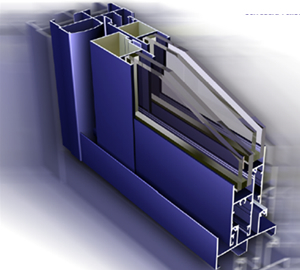 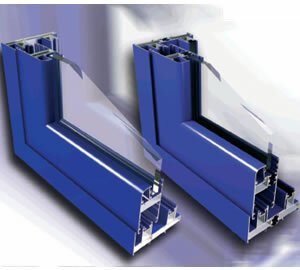 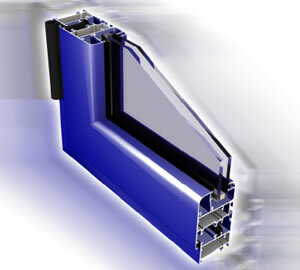 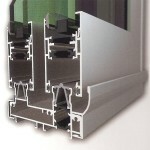 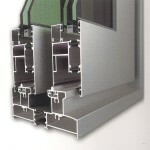 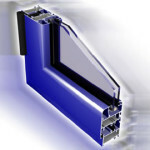 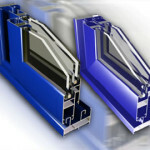 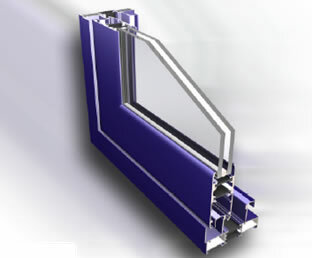 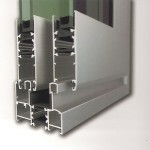 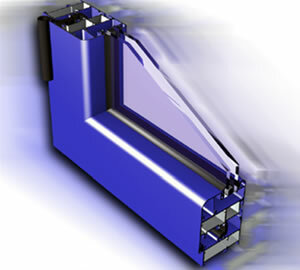 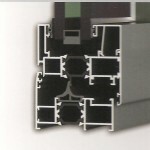 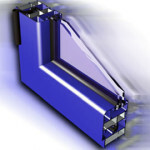 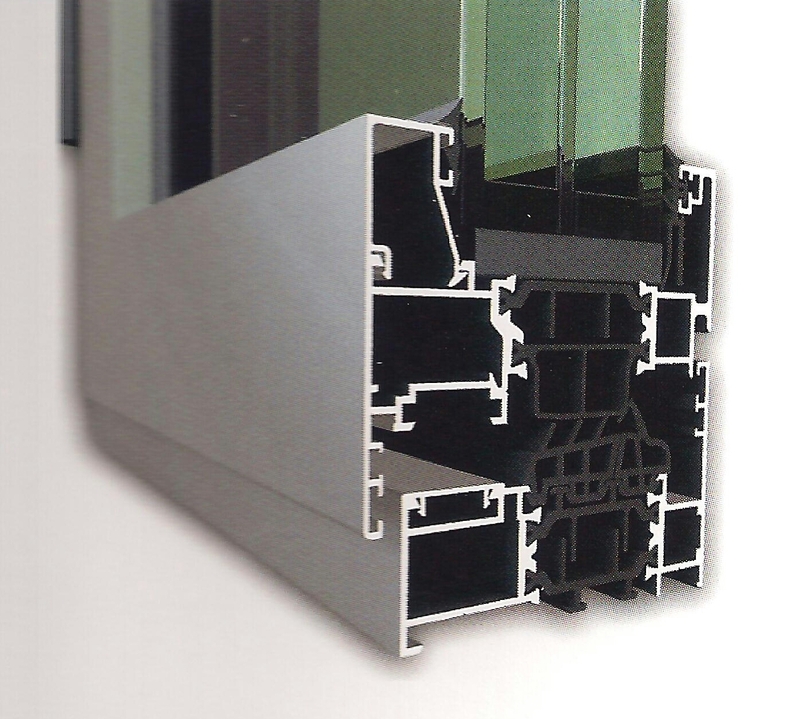 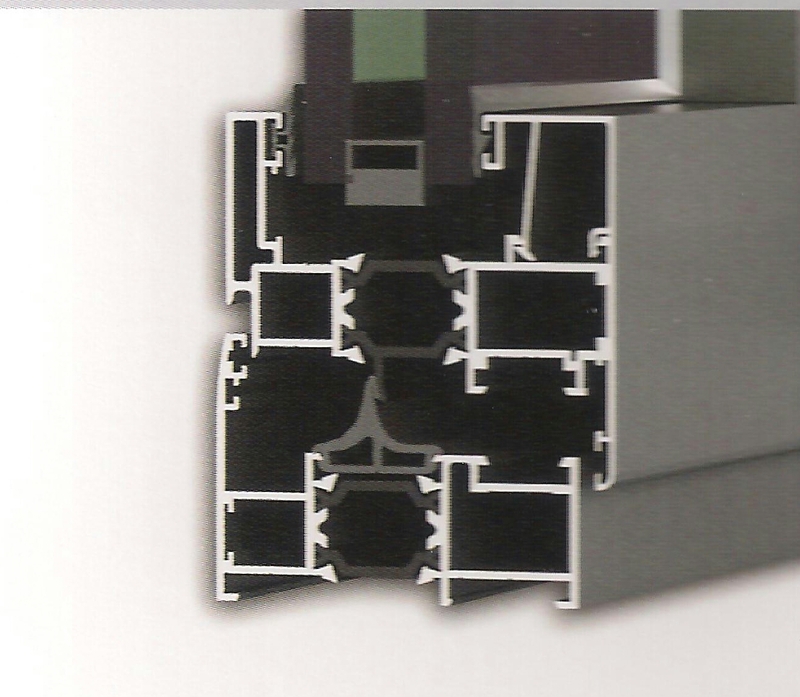 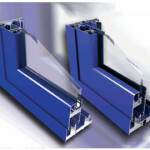 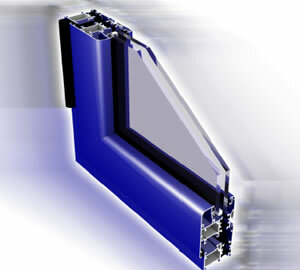 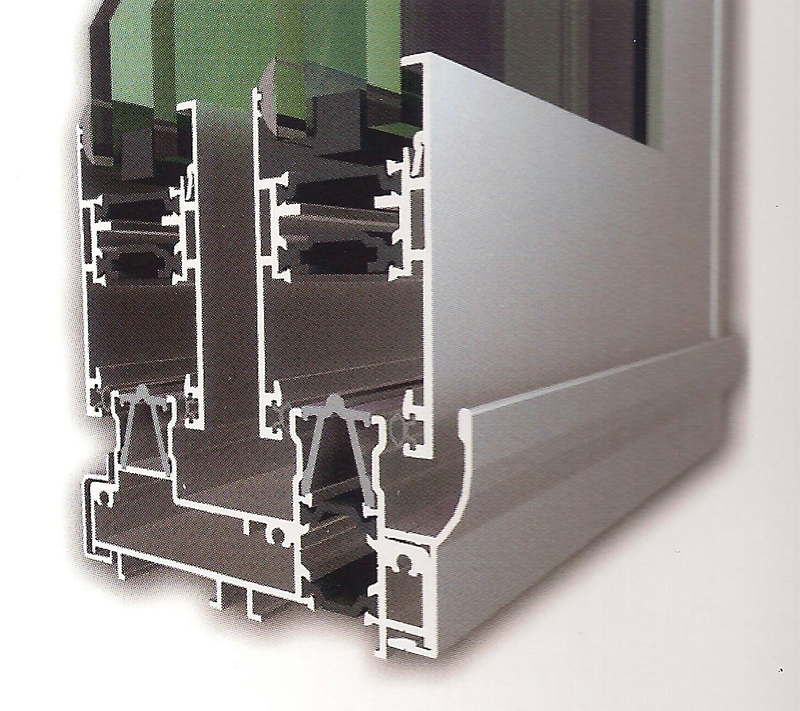 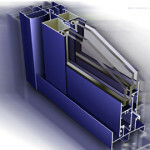 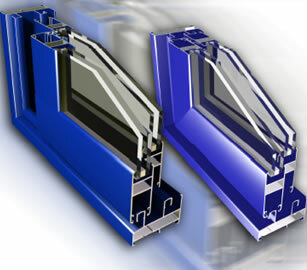 In Ponsico aluminum joinery profiles have the following, among others, being openable and sliding series the most used, sorted from highest to lowest efficiency, technical detailing each of them. 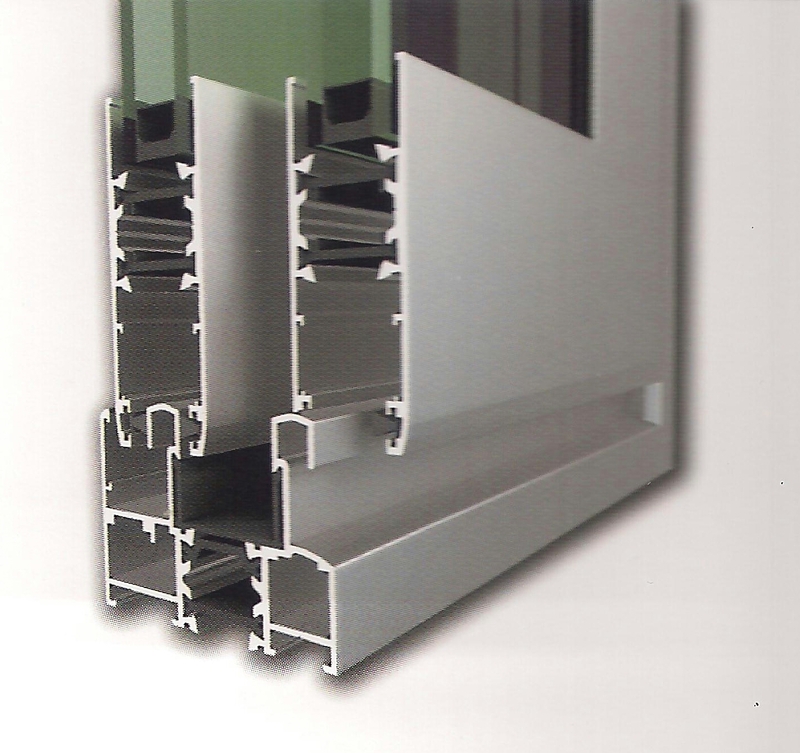 These series are the most used in recent years for us since they have great value and are very competitive in the market, the manufacturer ALUGOM belong . 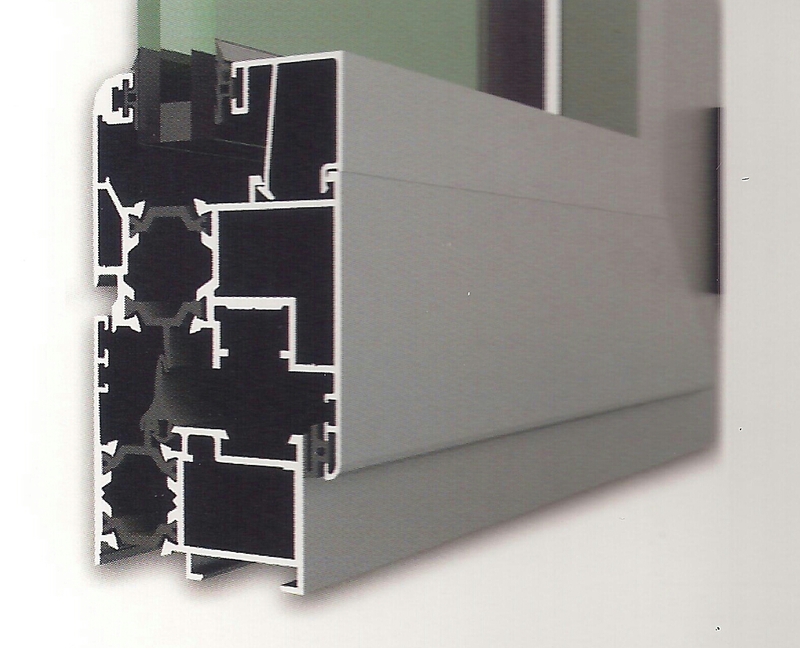 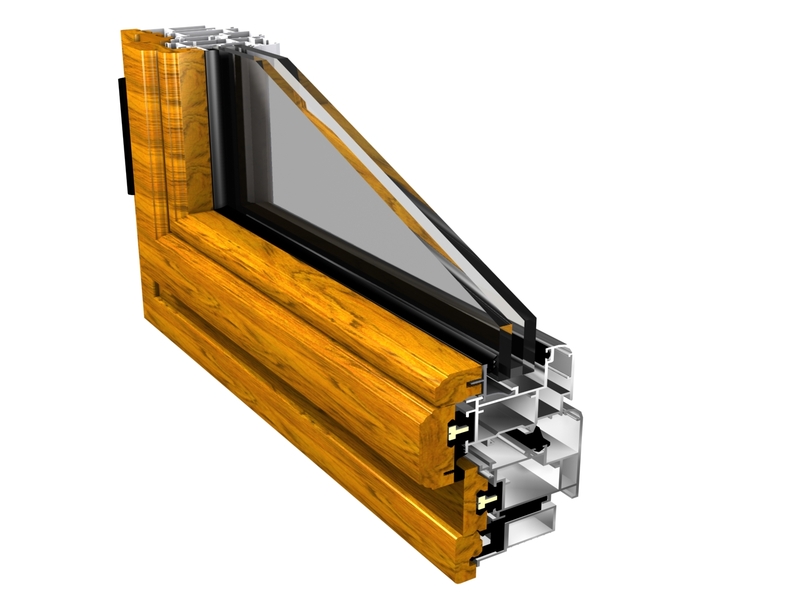 The reference RPT means thermal break, more energy saving since it breaks the thermal transmittance perfileria from inside to outside the home. 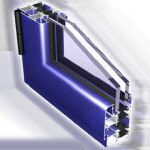 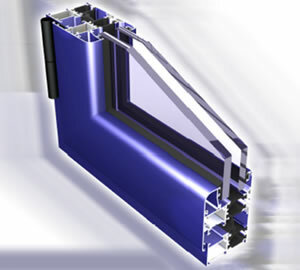 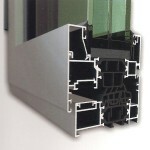 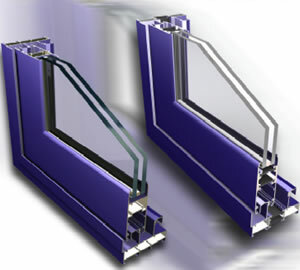 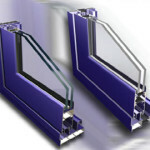 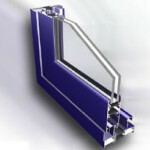 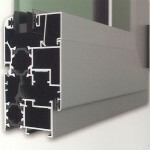 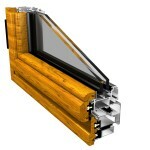 For the most demanding customers we also offer the possibility to fabricate and install aluminum windows and doors Manufacturer SCHÜCO, brand with a great international reputation due to high quality materials for the construction of doors and windows. 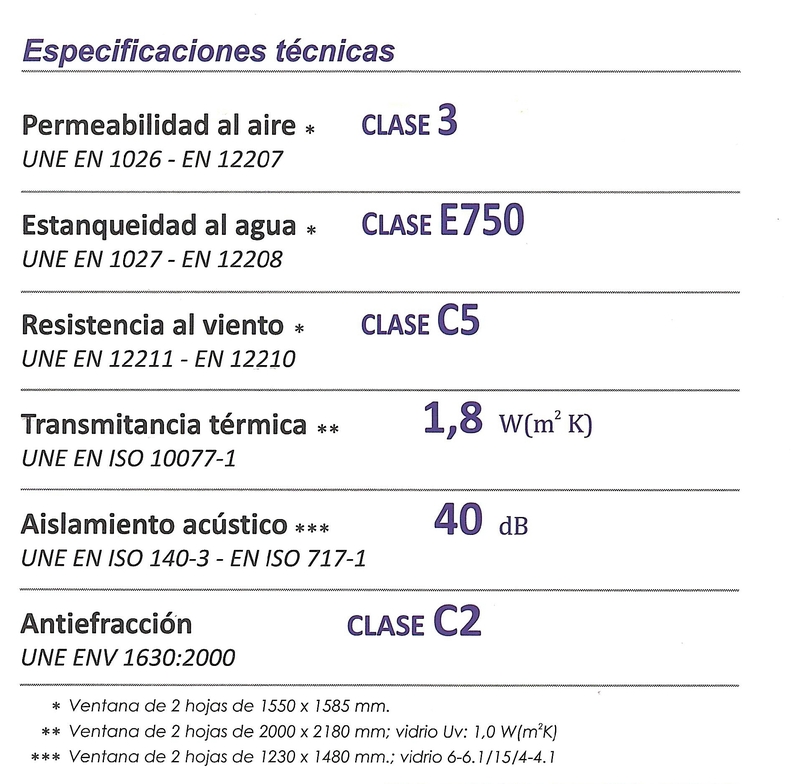 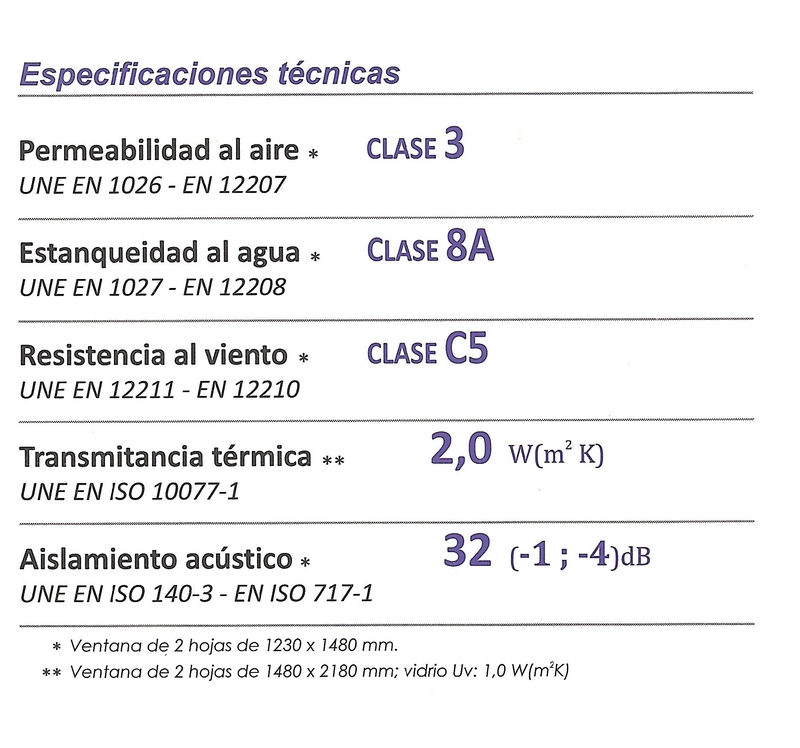 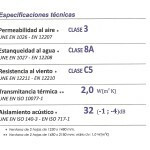 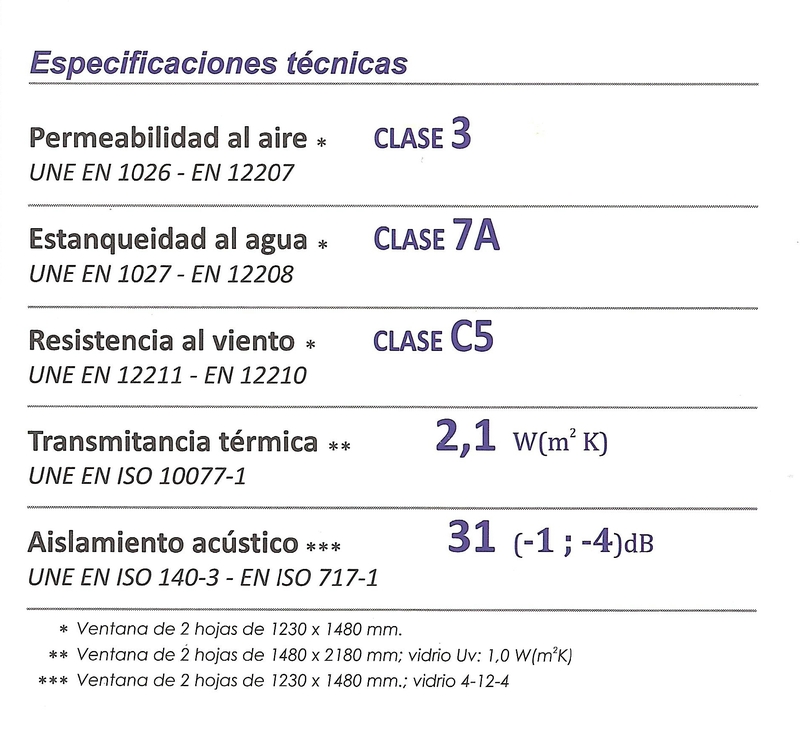 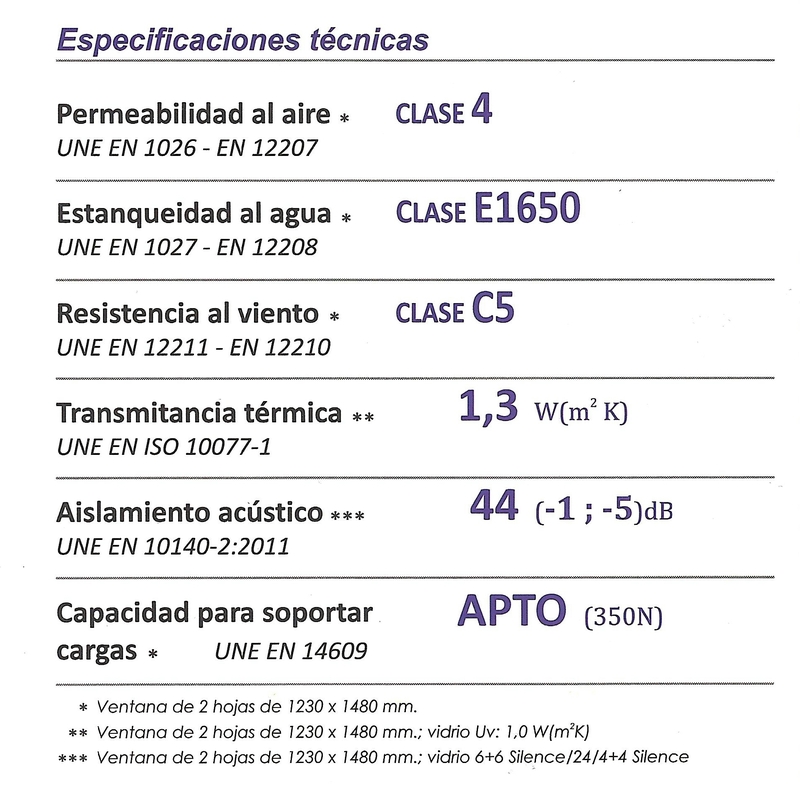 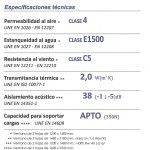 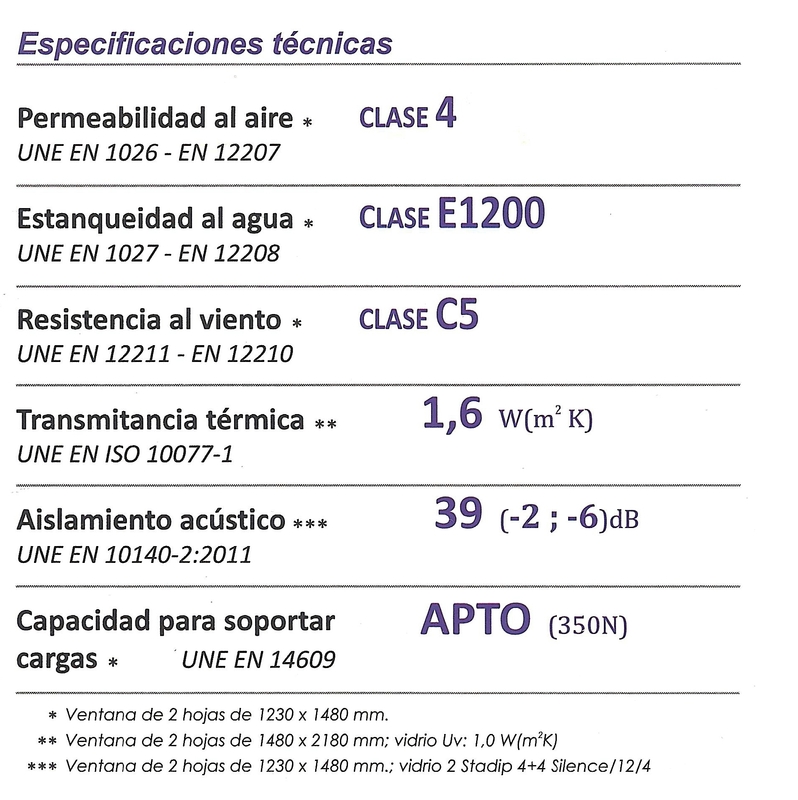 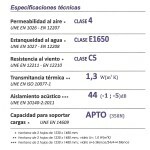 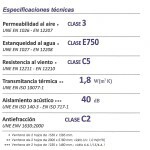 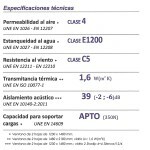 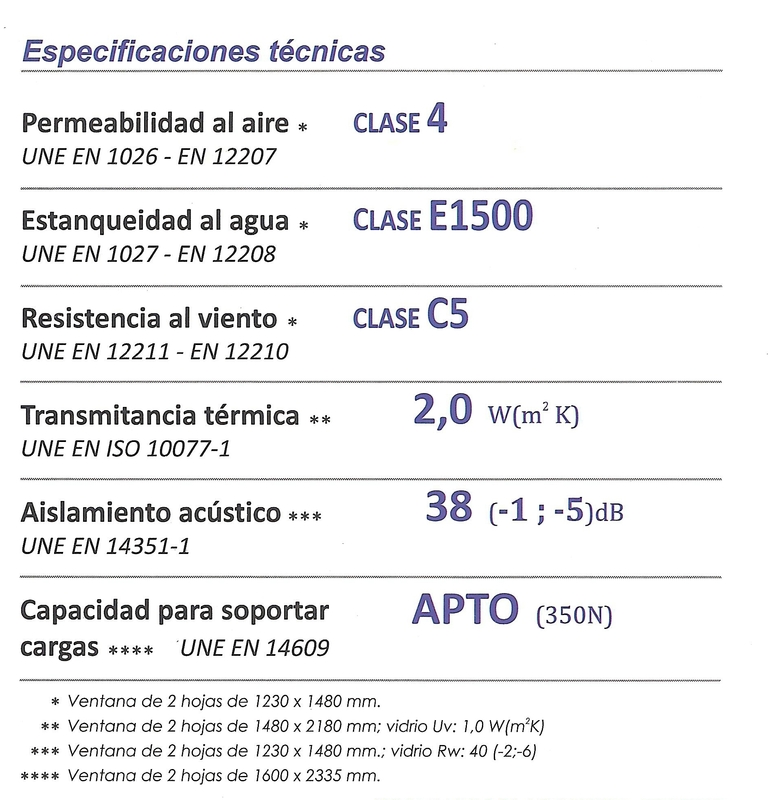 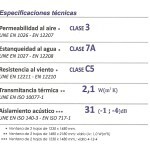 Profiles as the AWS 75.SI, gives conductivity values ​​relating to the grid of 0.9-1.6 W/M2K, which means, exceptional results that overshadow most of profiles existing PVC and wood for now. 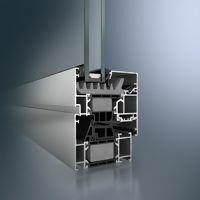 Aluminum visible profiling notable for their robustness and simplicity combined, since a large section aluminum gives the desired force structure to support hundreds of kilos glasses, without needing exaggerated wide profiles as employees in other materials. 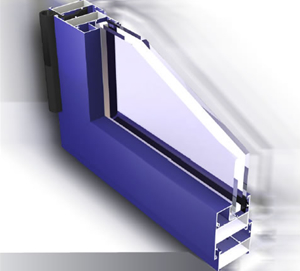 Ability to include anti-theft hardware and anti-bullet, giving the piece an anchor point on each side of the structure, making it almost impregnable, and mechatronic hardware, mechanical and electronics combine to offer greater efficiency and comfort in closure. Definitely a high quality choice for an element as important as the outer enclosure of the housing.